Cape San Agustin is the most southeasterly point in the Philippines situated in the island of Mindanao, between the capital City of Mati and the coastal town of Governor Generoso in Davao Oriental, facing the vast raging waters of Celebes Sea on the south and the calm waters of Davao Gulf on the west. 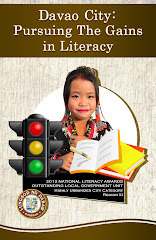 Known of old as "Provincia de Caraga, 1609," which stretches from the Cape of Surigao in the north-end, and down to the Cape of San Agustin, it was considered a most important strategic navigational demarcation during the Spanish colonial era. The area was also of strategic importance for the Americans and Japanese in World War II where both forces had radar installations near the Cape. Cape San Agustin was a favorite hunting ground by American submarines in WWII, and many Japanese shipwrecks are reputed to lie in this area. 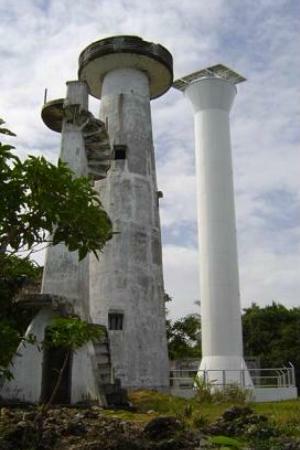 The San Agustin Lighthouse, popularly called "Parola," is one of the chief attractions in Cape San Agustin. There are actually three lighthouses that stand magnificently in an area of about 2,186 square meters, situated some 100 meters at the farthest end of Cape San Agustin, overlooking the sea. The oldest lighthouse was built in 1938 and stands about 50 feet from the ground. It has an exterior spiral staircase of 93 steps leading to the top. The second one in the middle is an umbrella-shape structure towering to about 80 feet in height. The third and newest lighthouse is painted in white with a height of 100 feet. 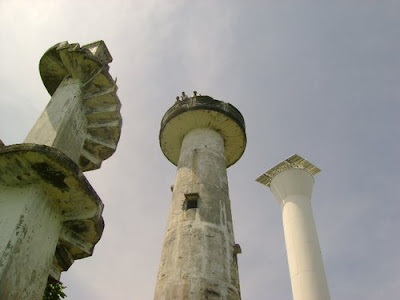 The view from the top of these lighthouses command a stunning panoramic view of the Celebes Sea and the Gulf of Davao, and many locals and visitors regularly gather here to witness the breathtaking, almost postcard-like view of the Sunset in the horizon. 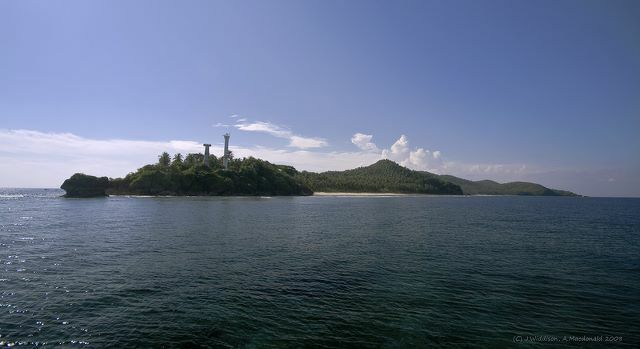 From the Parola down to the other side of the lighthouses is a stunning stretch of pink sand beach surrounded by a greenery of towering coconut trees and lush vegetation facing the ravaging waves of the crystal clear turquoise waters of Celebes Sea. It is called the Parola Beach, also known as Pundaguitan Beach. The pink coloration of the sand of Parola Beach is due to the abundance of red organ pipe coral sediments in the area mixed with white sand. 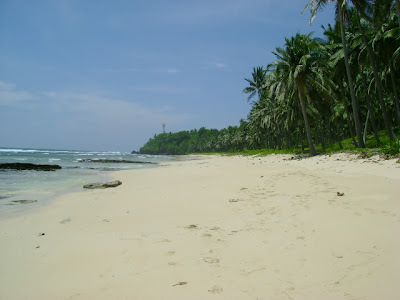 There are only two known pink beaches in the Philippines; the other one is in Sta. 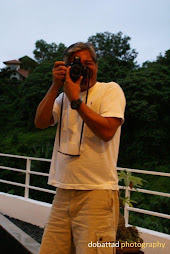 Cruz Island in Zamboanga City, also in Mindanao. 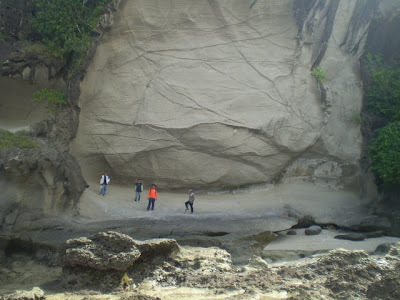 The farthest side of Parola Beach is dotted with sea rocks and different rock formations marvelously shaped overtime by the strong waves of Celebes Sea. Among those sea rocks and rock formations, one extraordinary rock formation witnessed the foundation of Christianity in the Province where Spanish missionary priest, St. Francis Xavier, celebrated the first Holy Eucharist and Holy Mass on the stones of the Cape, naming the cathedral-like form of the stone-facade as "The Altar" when he arrived in the Philippines in 1550. This natural rock wonder is about 60 feet high and faces the endless smash of big waves of Pacific Ocean at Barangay Lavigan. St. Francis Xavier was named patron saint of Governor Generoso in view of the saint's personal presence in Cape San Agustin in 1550. Cape of San Agustin is an ecological wonder in itself. It is home to thousands of flying fox, locally known as "kabog," and within its waters lies the San Agustin Reef. The reef is approximately three kilometers long and about a kilometer wide and is home to whales, locally known as "buhotan;" dolphins, locally known as "lumod;" and sea cows, locally known as "dugong." 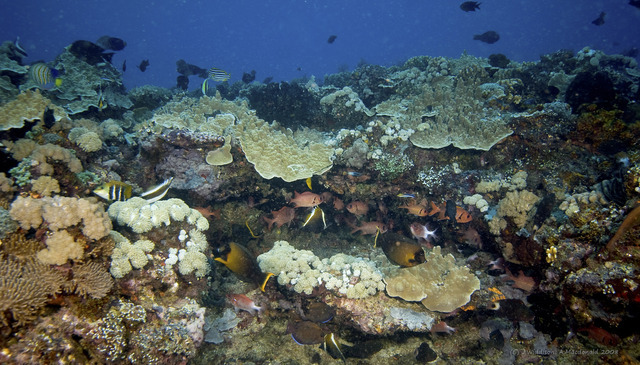 While the reef is hardly a popular site for diving because of its remoteness and strong currents, the area is rich in marine life and much of the corals are pristine. The coral reef has been described as a 'double atoll' and lies on the dividing line between the Celebes Sea and Pacific Ocean. It is said that this large reef could act as a 'seed bank' for coral and marine life within the Gulf of Davao. Cape San Agustin is situated at Sitio Talisay, in Barangay Lavigan, the southernmost barangay of Governor Generoso, Davao Oriental, and to get there, one has to pass through several other south district barangays from Poblacion (town center). 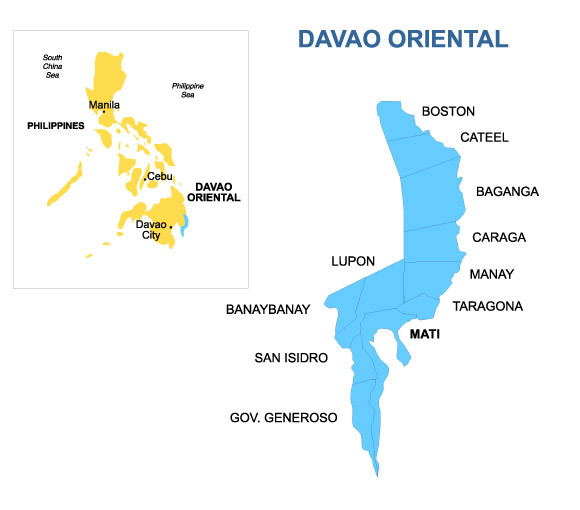 It is about two to two and a half hour drive from Davao City via private transportation or public utility buses at the Ecoland Bus Terminal, or L300 vans at Gaisano Mall and Victoria Plaza in Bajada to reach Governor Generoso. For more information and assistance, the Municipal Tourism Office at Barangay Poblacion, Governor Generoso, Davao Oriental may be contacted at Telefax +6382 440 354.